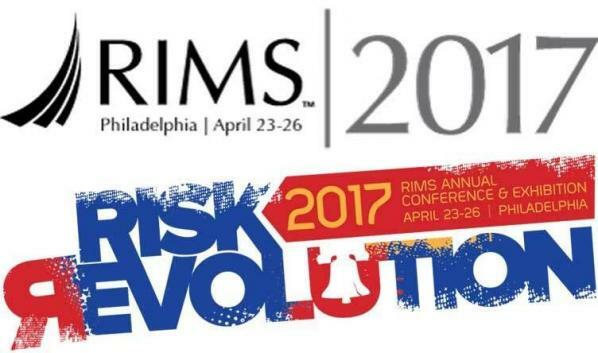 The Risk and Insurance Management Society, Inc. (RIMS) welcomed the world’s risk management community to Philadelphia for the Society’s 2017 Annual Conference & Exhibition. The four-day conference hosted more than 10,000 risk management professionals from over 70 countries, featured 409 solutions providers in its Marketplace Exhibit Hall and offered 168 education sessions that touched almost every aspect of risk management imaginable. 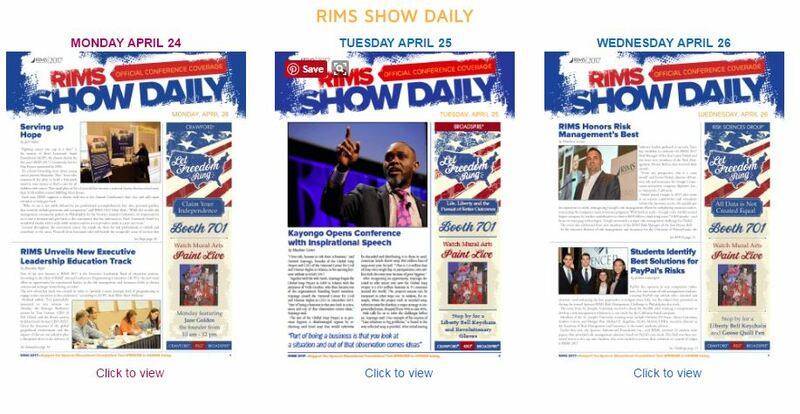 RIMS 2018 Annual Conference & Exhibition is scheduled for April 15 – 18 in San Antonio.